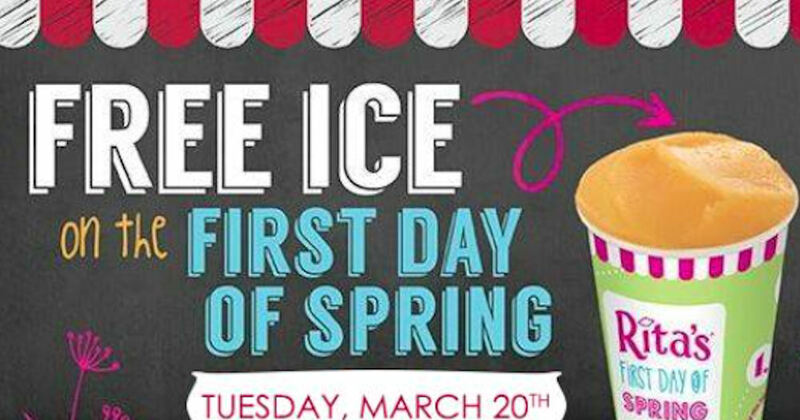 Rita’s annual First Day of Spring promotion is in 1 day! 🙂 Don’t miss out on this freebie! March 20th from noon to 9 pm.